Our all-natural oil-free powder will enhance your natural beauty while calming your skin. The Mineral Foundation + Kabuki Kit will will enhance your natural beauty while calming your skin. 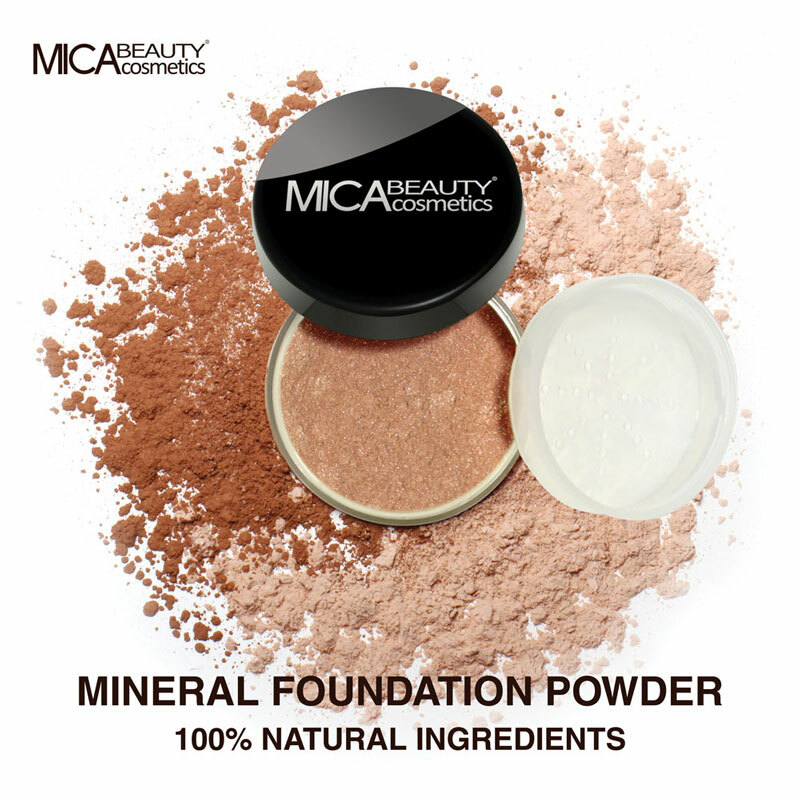 MICAbeauty's Foundation contains 100% all-natural ingredients, oil-free powder, and is free from harmful chemicals, dyes, or talc. It will provide complete coverage while also letting your skin breathe without clogging your pores. With our water-resistant formula, you will get full coverage all day and night. 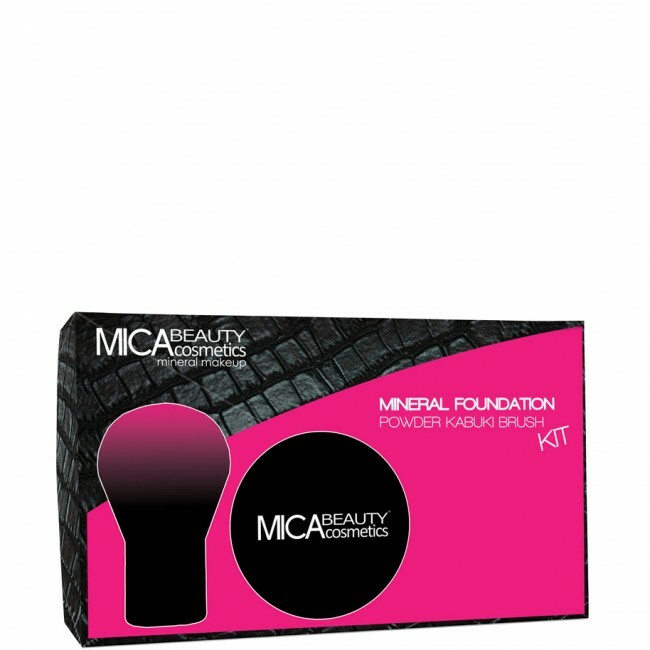 The foundation is irritant-free and ideal for even the most sensitive skin. 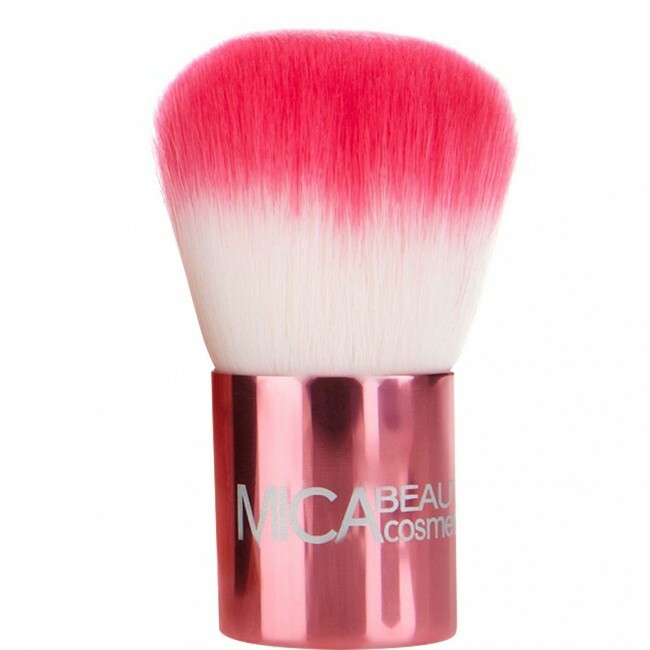 MICAbeauty's Kabuki Brushes are 100% synthetic for smooth and easy application, creating a flawless coverage. Available in 10 shades. Discover your perfect match! 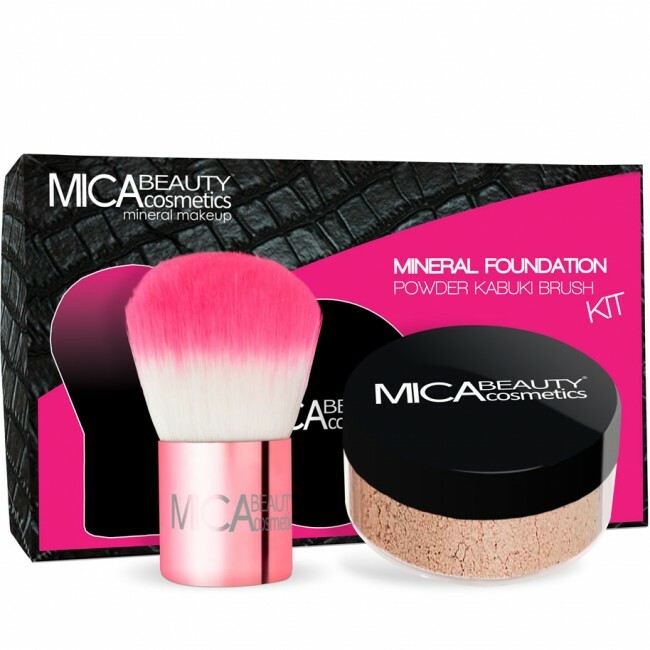 Mineral Foundation Powder with SPF 15 contains: Mica, Serecite, Black Iron Oxide.